This winter, take care of your fingernails! Here are 9 easy ways to strengthen them! Beautifully manicured fingers with healthy shapely nails definitely add to one’s style quotient. But what if brittle, cracked, weak, ragged and split nails with painful cuticles become a sore spot to your beauty? Worry not. 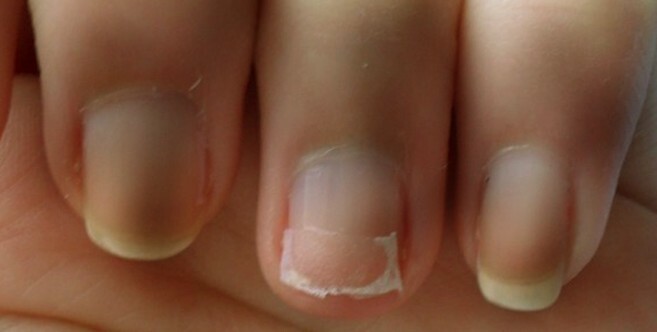 We bring to you some of the easiest DIY ways to strengthen your nails. 1. Limit water exposure to your nails: Avoid exposing your nails to water quite often. 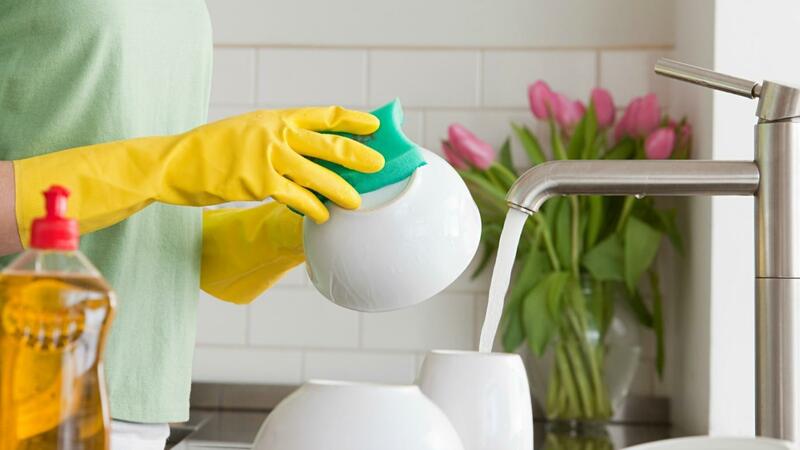 If you have to wash dishes then wear gloves. Don’t soak in the bathtub for too long. Overexposure to water can soften nails too much and make them brittle. 2. 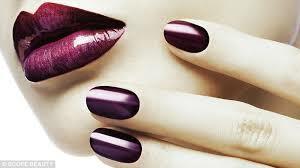 Keep your nails short: If you have weak nails, keep the length short till you work on making them strong. Thin brittle long nails tend to break easily, destroying the remaining part. If the nail is short then the exposure it gets to water and chemicals is less, reducing the chances of its edges to tear. File the nails in one direction rather than sawing back and forth. 3. Avoid alcohol based hand sanitizers: Alcohol based hand sanitizers rob the moisture off your hands and nails. It is better to wash your hands with soap and water. Moisturize with a hand cream or cuticle oil to protect your nails and hands both. 4. 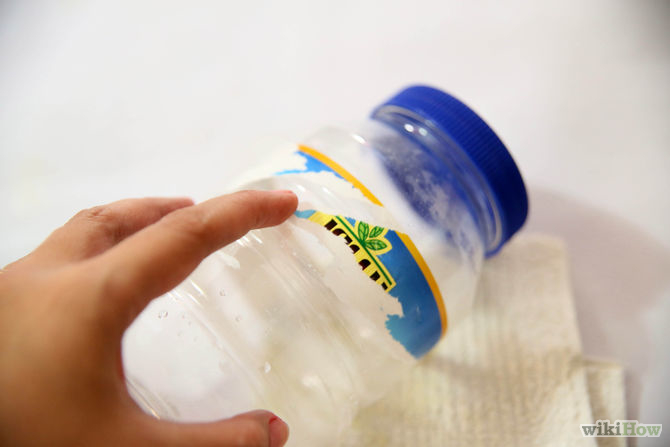 Protect your nails while doing household chores: It is quite possible that during some of your household chores, you might expose your nails to chemicals and detergents. The best remedy is to wear gloves during any such activity. 5. Long nails are not tools: Many a times we tend to use our long nails to open bottles, scratch or peel off paper or for any other stuff that requires a sharp edge. This way we put pressure on the tip, which is the weakest part of the nail. Therefore peeling and breakage is but natural. 6. Go for a DIY nail soak: A DIY nail soak can work wonders for your nails. 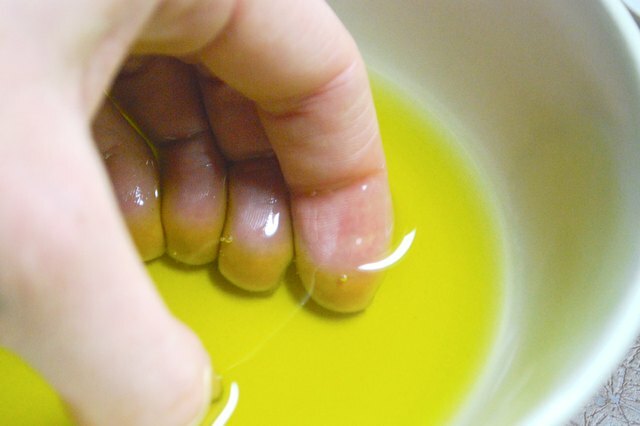 Just a soak in olive oil or a combination of coconut oil, olive oil or argan oil with tea tree or Vitamin E oil can take away all the dryness off your nails. 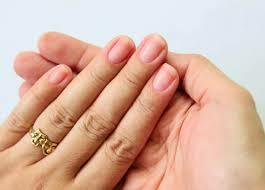 Apply ample amount of oil on your nails using cotton balls. Let them remain soaked for ten minutes. Then massage the oil into your cuticles and the nail bed. The best time to do this would be before going to bed. After the soak, massage and wear gloves. 7. Cuticle oil and hand cream must be part of your beauty routine: Dry nails will definitely break and look rough. Cuticles will peel and get cut becoming painful. The best solution is to keep your hands and nails moisturized all the time. This can be done by using hand cream regularly especially before going to bed. Cuticle cream or softener can be used to push the cuticle back from the nail. 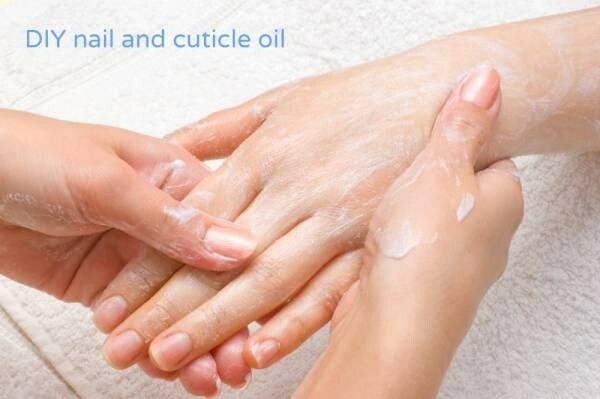 Use a good cuticle oil to keep it soft and moisturized. 8. Avoid frequent manicures: Going for manicure very frequently will expose your nails to the nail polish remover. Also too much of rubbing and scrubbing of the nails can lead to dryness of the nails robbing them off its natural sheen. The spirit in the remover is harmful and will dry out the nails. To make your nail color last longer, apply a hydrating base coat and a durable top coat. 9. It is water, water all the way: Yes, you guessed it right. The solution to all our problems – drink lots of water all through the day and keep yourself hydrated. Water keeps our body hydrated to the last point – the tip of our nails. So ladies drink the elixir of life and stay healthy and fit to the tips and toes.